Okay, okay, sensationalist tech memes aside, let's talk about clean fuel. Hydrogen is cool and all, but I think I’m nervous about the prospect of driving around with liquid hydrogen in a pressurized tank underneath me. The cost is also prohibitive, and the weight of storage of liquid hydrogen makes it unwieldly in passenger class vehicles. Wouldn’t it be cool if someone developed a cheaper, lighter alternative? I’d like to introduce you to SilverEagles Energy, which, in cooperation with Texas Tech University, has been working on how we can use ammonia as fuel. More specifically, the company is working on production of ammonia in a relatively portable and transportable form, according to New Scientist, which means bringing it to us as consumers. 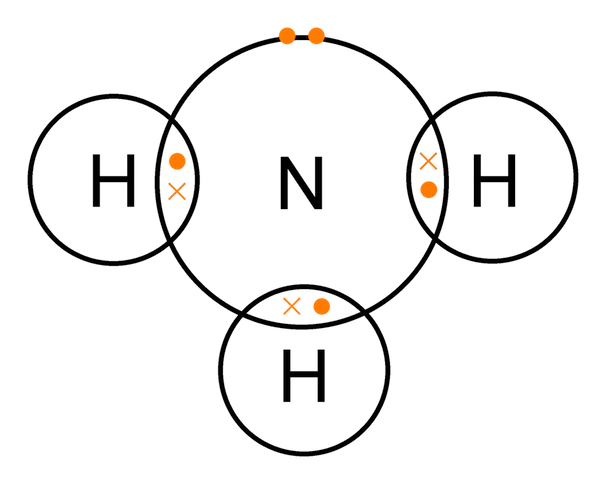 Cheap to make (see below) and using just electricity, ammonia replacement as a fuel source would help a lot to clean up auto emissions, since burned ammonia produces just nitogen and water vapor as opposed to the hydrocarbons, nitrogen oxides, carbon dioxide and carbon monoxide (this is not taking into consideration evaporative emissions and their pollution). Also, it can be used in most existing engines with only minor modifications. Since electricity can be made from renewable sources (solar or wind), this is a truly green solution if implemented correctly. So, then, what’s the hitch? Well, the idea is riding on the ability to create hydrogen cheaply. Coventional electrolysis (the process of creating hydrogen, an explanation of which can be found here, is not especially cheap. But a new approach to electrolysis, being developed by SilverEagles and Texas Tech, could halve the costs and put ammonia on the map for cheap, green fuel. In addition to the fuel creation and storage containment, the team is also working on what they’d called the “Linear Electric Internal Combustion Engine,” which is based on a free piston engine, and uber cool. New Scientist has more details on this new technology. I should mention that ammonia itself is considered a danger to the environment, since fish and amphibians lack the means to remove it from their bodies if a buildup occurs. A liquid ammonia spill would be fatal to nearby aquatic life, and the likelihood of that occuring will increase if production is ramped up enough to allow for usage as fuel. What do you think? Do the possible dangerous outweigh the pollution reduction? Could safeguards be put in place enough to make it worthwhile? Let us know in the comments. Jason is always lookng for ways to make energy usage greener. You can follow his quest on Google+ and Twitter.